The study, supervised by Dr. Edward Narayan from the University's School of Science and Health and Stress Lab, tested wool steroid hormone levels of cortisol and progesterone in a sample of 46 maiden Merino ewes over 2017 and compared their levels during pregnancy to determine how wool derived hormones vary. 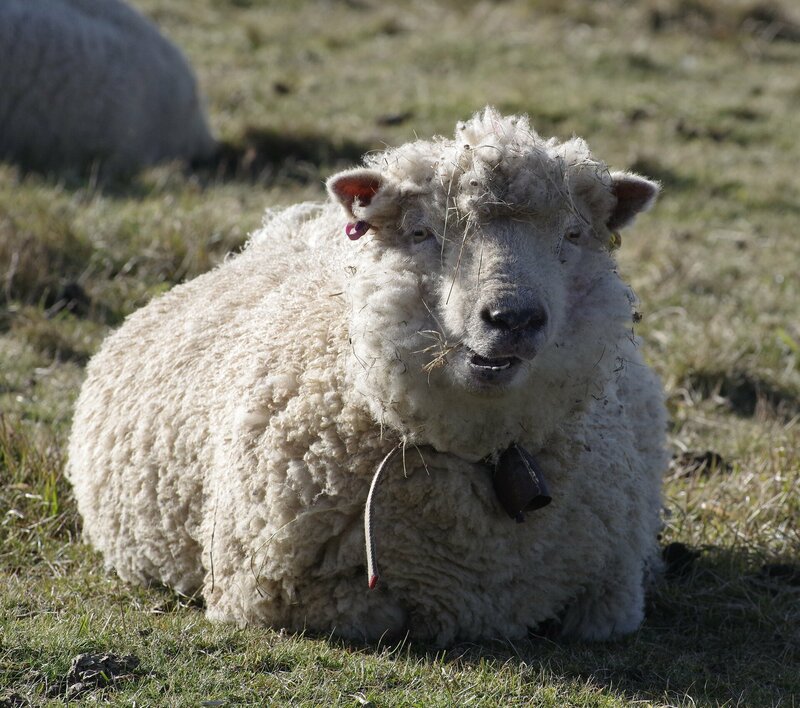 "The study represents the first long-term assessment of cortisol and progesterone levels in Merino ewes using wool as a non-invasive hormone assessment tool," said Dr. Narayan. The results of this study correlated with steroid hormone measurements from traditional testing using blood plasma, supporting wool as a non-invasive alternative assessment tool for reproductive hormone measurement. "Pregnancy in merino ewes elicited significant increases in wool progesterone and cortisol levels. While the progesterone levels decreased significantly after birth, cortisol levels did not. This was an interesting finding as analysis of long-term changes in cortisol levels in sheep have been difficult to obtain through blood samples, as they change at a minute scale," said Dr. Narayan.